Store your clothing in the sturdy, handcrafted drawers of our Seneca Creek Chest of Drawers. 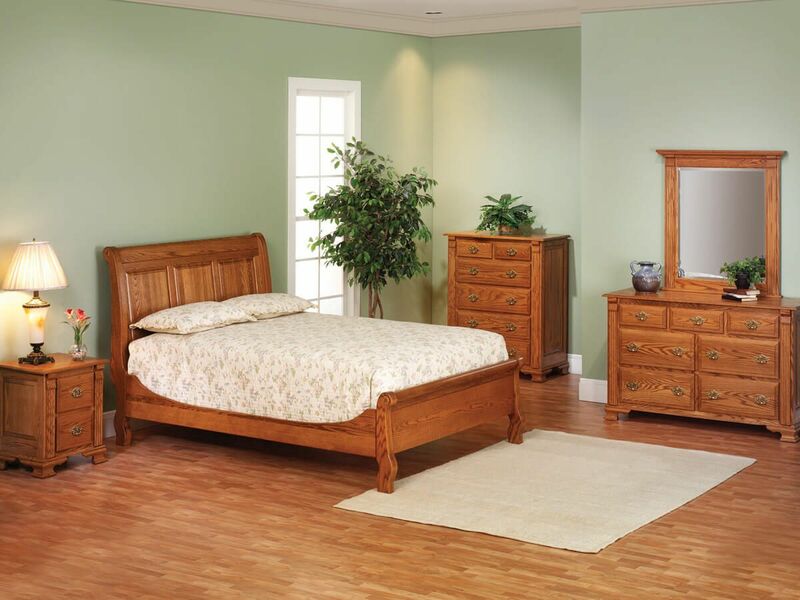 Pair with the matching sleigh bed and drawer nightstand. Fluted columns and bracket feet adorn the Traditional-style Seneca Creek Chest of Drawers. Full extension, soft close slides ensure your chest drawers extend fully and provide a quiet, slow, and controlled closure. Featuring five dovetailed drawers in total, the bottom of the chest boasts and extra-deep blanket drawer disguised with a two-drawer front facing. 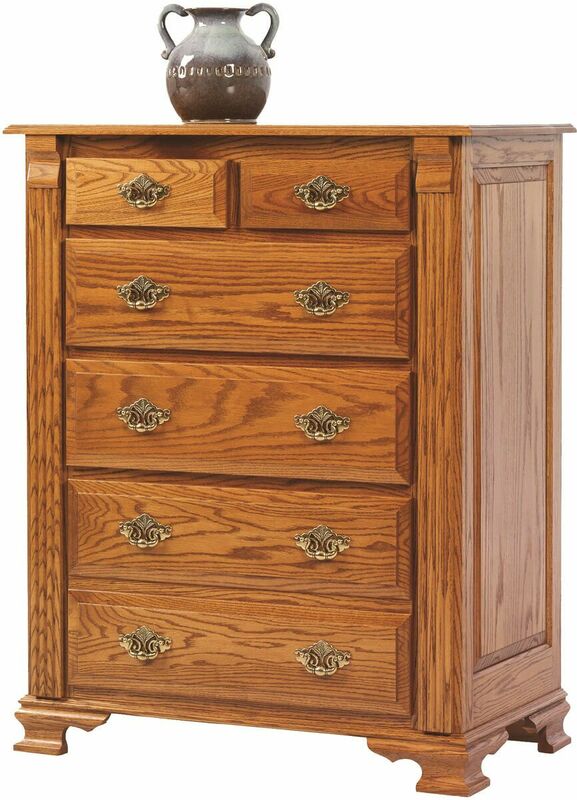 Made to order, you choose the wood, stain, and hardware for the Seneca Creek Chest of Drawers. 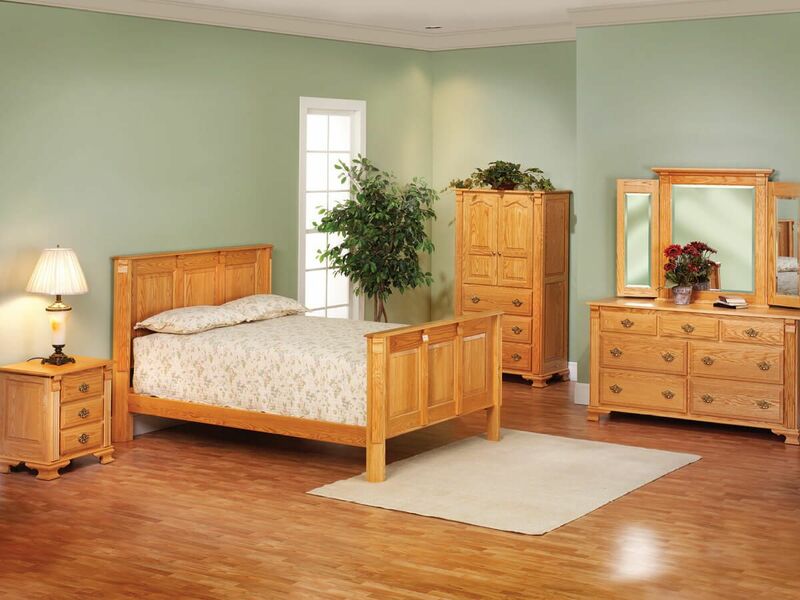 This wooden chest, with its durable dovetailed drawers, is a must-have storage solution for your bedroom.